Alphabet Inc., Google’s parent company, is testing Project Wing drones in Australia. Alphabet’s X unit is in partnership with two Australian firms to test their bold idea of drone delivery service. The company wants to use the gathered testing data for a possible rollout of a drone delivery service in the United States. Project Wing is working with University of Virginia (UVA) students on the delivery system. However, due to strict drone regulations, the project limits delivery to large open areas. In addition, the testing is at a largely rural area. For those who are part of the tests, the rural areas seem to be the right target audience. They are far from the city so deliveries often do not reach their location. 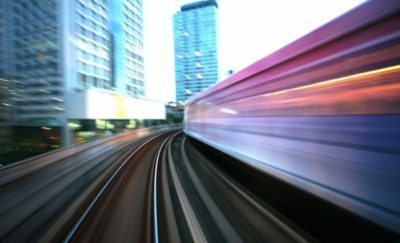 In addition, the time factor can be crucial for urgent deliveries. The aim of the drone design is to move horizontally, in a fast and energy-efficient manner. The next generation drones for production deliveries will be larger with more rotors and capable of carrying bigger loads. 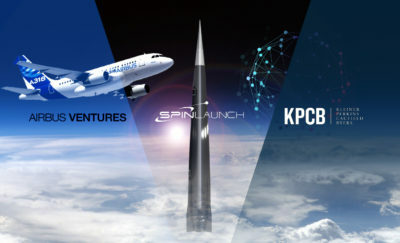 Last year, Alphabet X unit partnered with UVA on a Federal Aviation Authority (FAA) approved partnership with fast food chain Chipotle Mexican Grill for a pilot program. One of the offshoots of the program was the delivery to Virginia Polytechnic Institute and State University (Virginia Tech) students on a large open field. The choice of the delivery site was due to compliance with federal regulations. Moving the testing to Australia gave Alphabet leeway in the choice of delivery location, as well as a larger sample of customers who receive the deliveries. Alphabet partnered with Tex-Mex restaurant Guzman y Gomez and pharmacy company Chemist Warehouse. 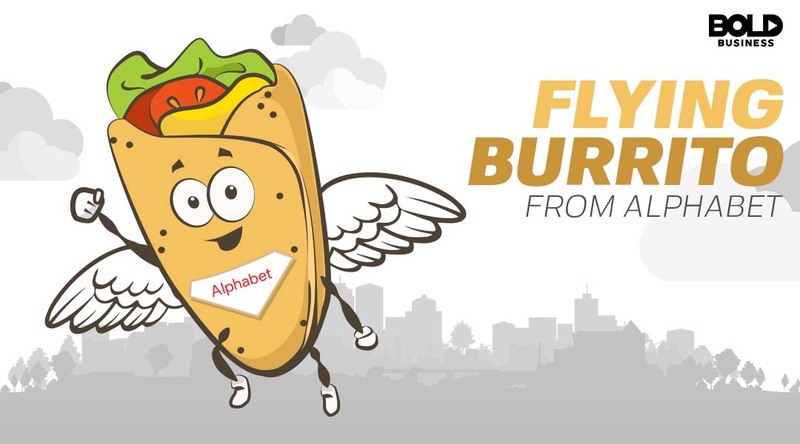 Alphabet X currently delivers burritos courtesy of the Guzman y Gomez, but the ongoing testing is on smaller delivery sites. One advantage of testing in Australia is the larger lots owned by the customers. In addition, Australian regulations regarding drones are also less stringent. Customers gave positive feedback about the deliveries. For those who live in farms, they note that the farm animals were at first mildly interested in the noise that drones generate. In succeeding deliveries, the farm animals no longer gave any attention to the drones. The test customers were mostly appreciative of the possibilities of drone deliveries. 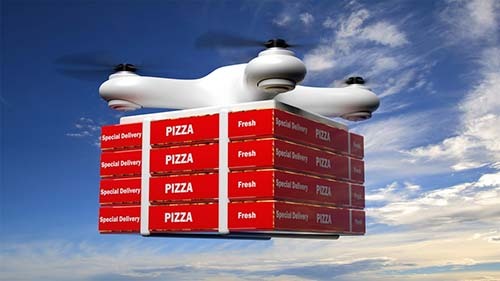 One scenario they see where drone deliveries would be of help would be in night-time food deliveries, especially when a customer lives in a remote area. In the same manner, the reason they test with Chemist Warehouse is aiming for timely medicine deliveries, especially during emergencies. This is an important point to consider when a customer is in the middle of the field, too far from the farmhouse to call for aid. The drones used in the tests are multi-rotor vehicles, but would not be the same drones to be used once deliveries are in full swing. Right now these drones can fly up to 120 kilometers per hour (km/h) [74.56 miles per hour (mi/h)]. These test models fly upwards before moving horizontally in the direction of the target delivery site. The aim of the drone design is to move horizontally, in a fast and energy-efficient manner. The next generation drones for production deliveries will be larger with more rotors and capable of carrying bigger loads. The drones do not need to land to deliver. They can hover on site and release their package before going to the next location or going back to base.